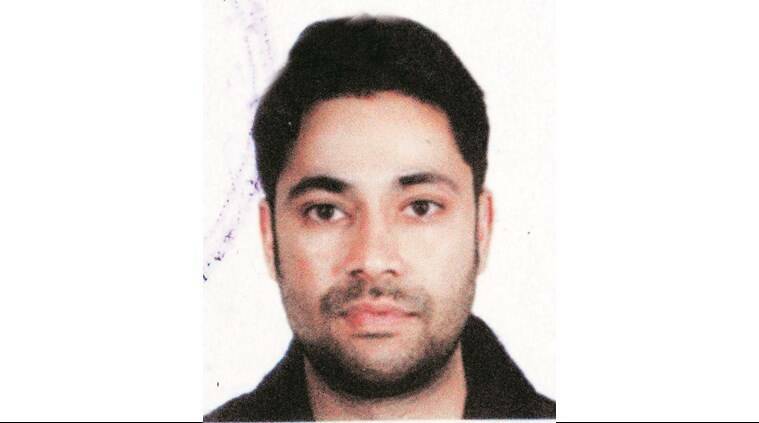 A 32-year-old doctor was found dead inside his car in the parking lot of a mall in Noida Sector 27 Sunday evening. Police said it was a case of suicide after they found the body with gunshot wounds on the temple and recovered a suicide note. Police said Deepak Bhati, a resident of Sector 15 in Noida, had sent a text message from his phone to his brother, an MBBS student, around 3 pm. “In the message, Bhati asked his brother to come to Sab mall in Noida Sector 27 to recover his body,” said Amarnath Yadav, SO, Sector 20 police station, Noida. Police further said that the family informed the police and rushed to the mall only to find Bhati’s body inside the car. “The glasses of the car had to be broken to recover the body and a seven-page suicide note has been recovered,” Yadav added. The note says that Bhati was being blackmailed by a woman, another medical student, said Yadav. “The letter states that he had an affair with the woman and that he had paid around Rs 20 lakh to her,” Yadav added.